Parent Governor. 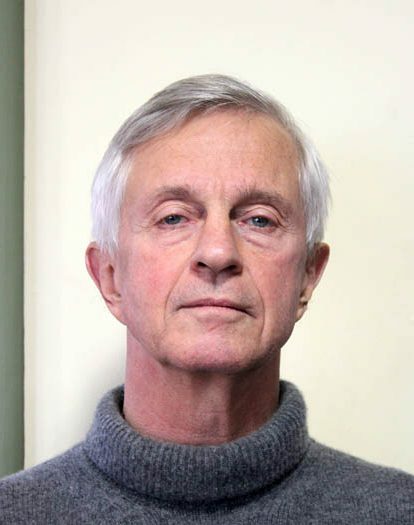 Dr Kelly has twin children in the Senior Department and his wife is an Old Felician. He was in general practice in Lowestoft for 30 years and now works part time as a locum. Dr Kelly was also a Police surgeon for 25 years with a particular involvement in matters concerning Child Protection in Waveney. He will also be able to bring experience as a School Governor and Chairman of Governors of Sir John Leman High School to the Board of Governors of Saint Felix. Dr Kelly is clear that in his role he seeks to ‘…..represent the parents to the Governors and the Governors to the parents.’ Dr. Kelly is a member of the finance and General Purposes Committee and the Catering Sub Committee. Lin Le Versha has over 40 years experience in education as a teacher, Head of Department, Director of Sixth Form and Deputy Headteacher in schools in London and Surrey, the Vice Principal of a Sixth Form College, an Associate Ofsted Inspector and a Senior Consultant in Surrey Local Authority. Lin continues to work as a School Improvement Partner with 14 secondary schools in Surrey, Sussex and Richmond. Her book “Teaching at Post 16” is recommended on PGCE courses. Having moved to Suffolk in 2011, Lin is the Director of the Southwold Arts Festival and an enthusiastic member of Saint Felix Choral Society. Lin is a member of the Finance and general Purposes Committee and also sits on the Senior Education Committee. 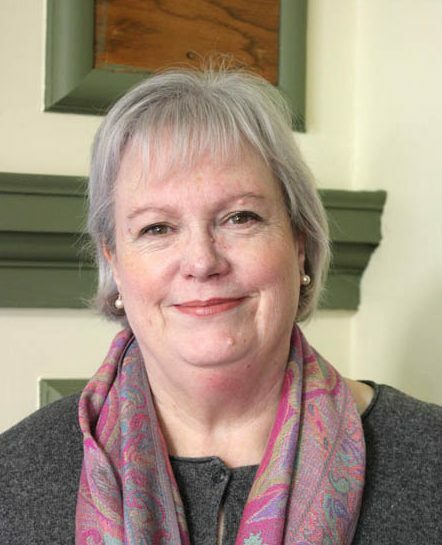 Hazel retired in Summer 2013 after 23 years on the senior management team at the Royal Hospital School and after working in boarding schools for 33 years. She was Senior Mistress at RHS for 21 years and spent the last 2 years as Director of Professional Development and Training. She is very experienced in senior education and pastoral issues. Throughout her career she taught German to A level. She was an inspector for ISI from 1999-2014. 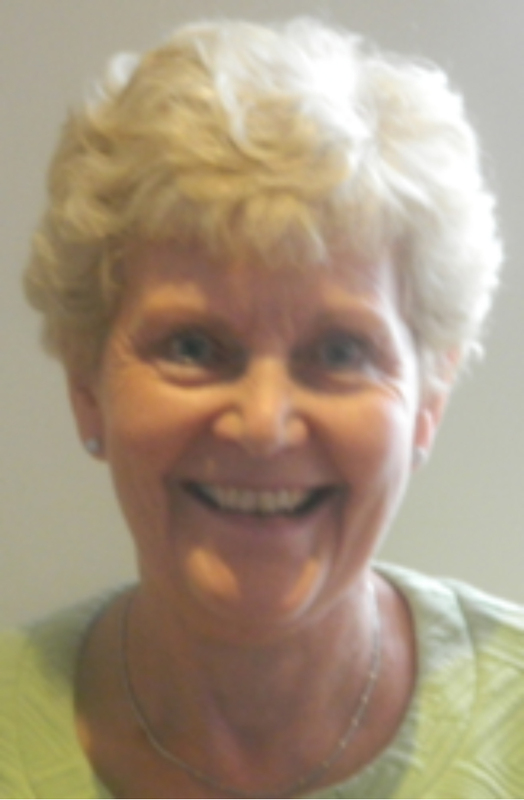 Hazel has been a tutor for the Boarding Schools’ Association since 2004. She advises the Head on Senior School and boarding issues. Since 2015 she has been Chairperson of the Senior Education Committee and a member of the Finance and General Purposes Committee since January 2017. 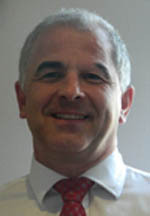 Dr Dawson is a Chief Executive with a record of delivering radical improvements in customer performance, profitability and reputation management in the water, gas and power utilities sector. He has enjoyed considerable management experience as Chief Executive with Southern Water, Managing Director Service Delivery at United Utilities and at National Grid Transco where he was Head of Operations and Information Systems Delivery. Dr Dawson has significant experience of business turnaround, process transformation, outsourcing and change leadership in complex regulated businesses coupled with non-executive experience in a range of sectors. He also offers the Governors of Saint Felix key skills in implementing innovative change delivering performance management, IT Strategy and delivery and Media and reputation management. Dr Dawson is a member of the Finance & General Purposes Committee and is Chair of the Catering Sub Committee. Kevin is Solicitor and partner in a local solicitors’ practice. Kevin is the parent of two Old Felicians, with his son and daughter previously studying here and he has been involved with the School for over 15 years. Graham Hillier has one daughter in Senior School and another who is an Old Felician. He has over forty years’ experience as a banking professional, with strong focus on risk management, economics and finance interfacing with financial institutions, businesses and the personal sector. He is a member of the Finance and General Purposes Committee. The Reverend Barrie Slatter has had association with Saint Felix School spanning over forty years. His daughter was a pupil and his wife was on the staff for over thirty years. 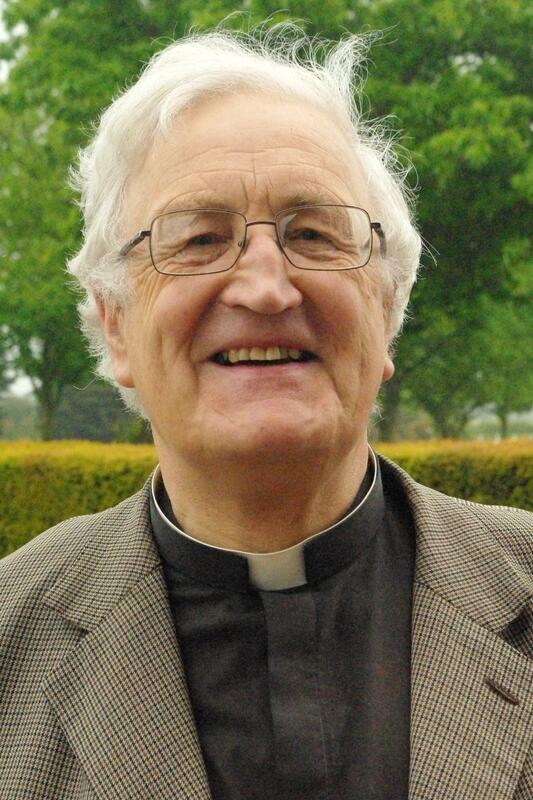 Barrie is a Chartered Surveyor as well as having been the Rector of the Alde River Benefice, seven parishes to the south of Saxmundham, until February, 2014. He has experience both as a parish and district councillor and primary school governor. He was a senior lecturer at Harper Adams Agricultural College and taught for a time at the University of Melbourne in Australia. He has recently been working with Saint Felix School, Koinambe in the Western Highlands of Papua New Guinea to expand the teaching facilities in this remote village and constructing a new church. He provides Continuing Professional Development for Rural Practice Chartered Surveyors throughout the UK. Barrie is currently on sabbatical from the Governing Body until September 2018. Parent Governor, Robert Stephens has twin boys who started at Saint Felix School in the Nursery and are now in the Senior Department. He is a retired Police Officer having served for 33 years with the Metropolitan Police Service, Royal Hong Kong Police Force and the Suffolk Constabulary and now has a different role within the Police Force. He lives in Beccles. Rupert Wise, is Director and Founder of Wise Capital Ltd, an FCA regulated company specialising in raising capital from the Sovereign Wealth Funds, Pension Funds and Investment Institutions of the Arabian Gulf. Prior to that between 1987 and 2000, he was Managing Director of the Fleming Group’s operations (Investment Banking and Asset Management) in the Middle East (Cairo, Beirut and Bahrain) as well as Latin America. Between 1979 and 1986, he was an Army Officer, commissioned into the 14/20th Kings Hussars, rising to command of the desert reconnaissance squadron of the Sultan of Oman’s Armoured Regiment on loan to the Sultan of Oman’s Land Forces. Rupert graduated from Pembroke College, Cambridge with a degree in Arabic Studies. He represented Wiltshire in Cross-country running and the University of Cambridge in boxing for three consecutive years rising to the position of team captain. Rupert’s two children were previously at Saint Felix. Company Director with a diverse range of business experience. He has been a senior strategy consultant and marketing manager. He has worked in France, Germany and Switzerland. Mr Turvill is a member of the Finance and General Purposes Committee. Richard is a parent of an Old Felician. Chairman of the Governing Body from 2002-2007, Chairman of the Finance and General Purposes Committee. Business entrepreneur, farmer and property developer. 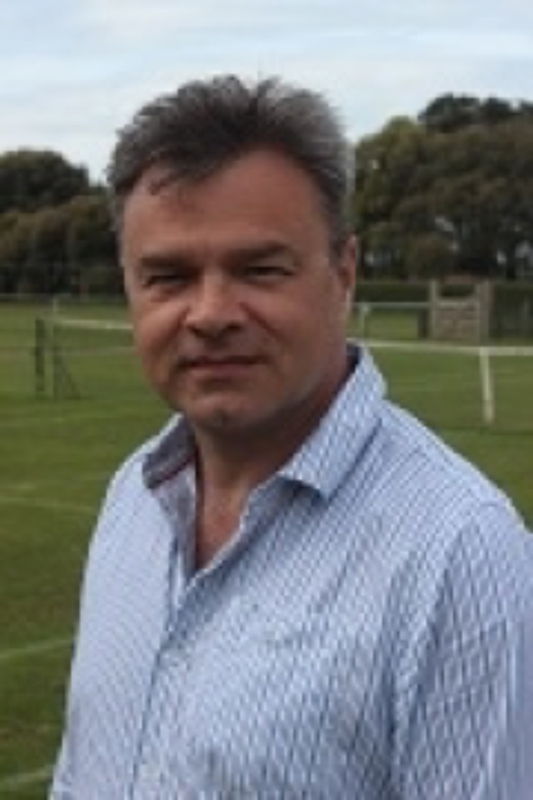 Mr Whyte is a Saint Felix parent: four daughters have attended the School with one of them currently Sixth Form, and now grandchildren are pupils at the school. Elected 2002, re-elected 2008, 2011 and March 2016.